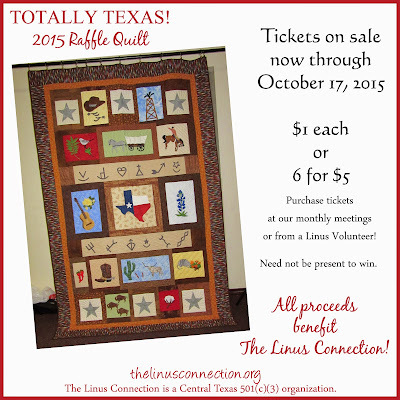 We'd like to share one more big THANK YOU to all of our volunteers who helped with the QuiltCon project! Timeless Treasures wrote a great post about it here. 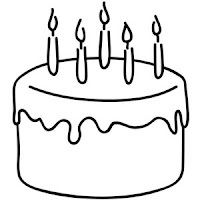 Each October, we celebrate our birthday month with a blanket challenge, silent auction, great visitors and much more. 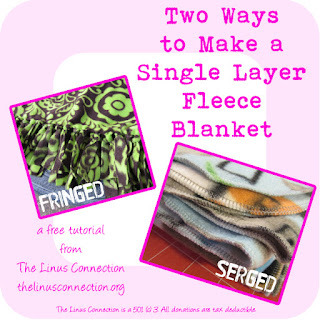 Our volunteers create quilts and afghans for the Challenge and we host a small show of all the wonderful blankets. We'll have food, friends, our Raffle Quilt winner and so much fun! 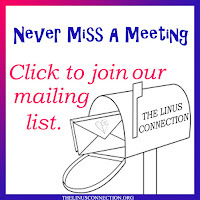 We do hope you'll join us. 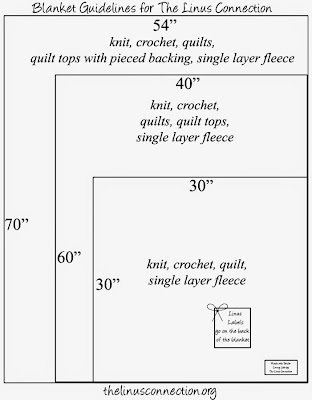 Pick up your Challenge Kit (Yarn & Fabric kits available) at our next Monthly Meeting. Click here for the 2015 Challenge Rules. Need tickets? 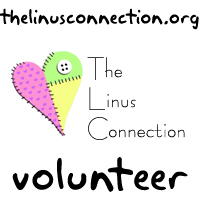 Buy them at our Monthly Meeting or from any Linus volunteer! Blankets were shown and donated on Saturday August 15, 2015. They are not necessarily being shown by the person that made them. 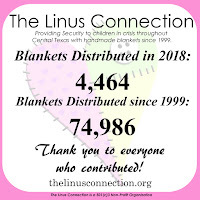 Only a sampling of donated blankets is shown each month.